We blogged about SpaceX earlier in the year with the post, SpaceX Celebrates 10 Years. 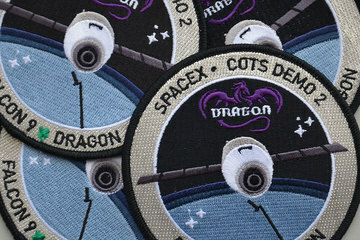 Below is a video with highlights from the Dragon mission. Enjoy! Will The Oldest Porsche Please Drive Up? Be the first to comment on "Highlights Video from Spacex Dragon Mission"